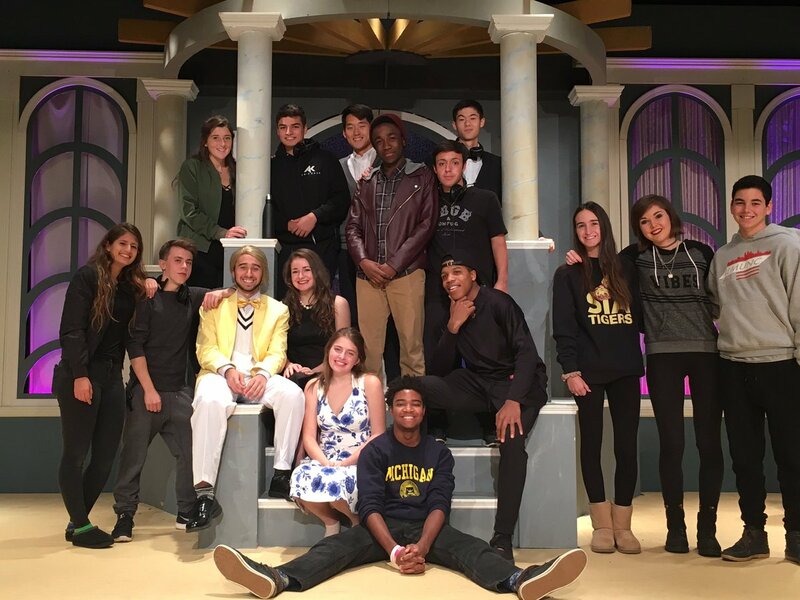 On November 4th and 5th of 2016, the play production of Twelfth Night took place here at SIA. 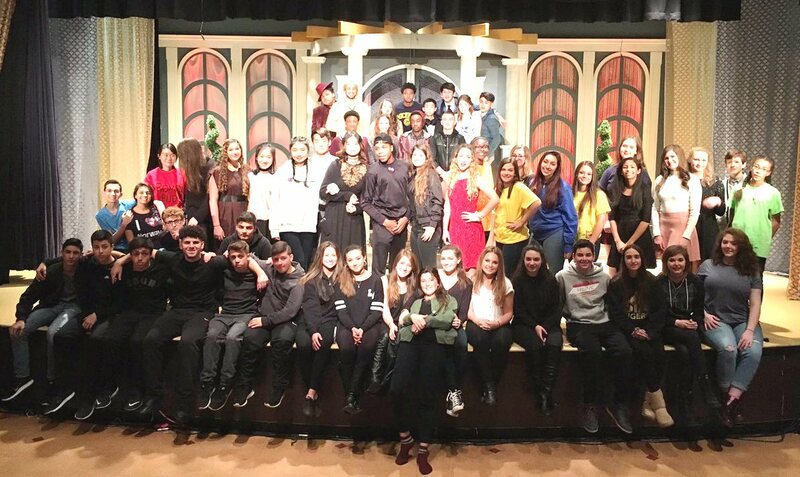 Not only was this brilliantly directed by Mr. Weissman, but the entire cast seemed to radiate a wave of energy and engagement throughout the whole show. Not to say this was accomplished easily; it was hard work, late nights, and dedication that brought this play to life. “It’s a little hard acting Shakespeare, only because you really have to understand the lines and what they mean, but it wasn’t too difficult to understand because Weiss goes through lines very thoroughly with us,” said Sandra P. ’18 who played Maria in the production. This year’s fall play included a twenty-five minute long pre-show, right before the Shakespearean production. The comedic parody, which featured lots of talented new faces to the stage, was a perfect way to introduce Twelfth Night. “It was fun to dress in basic costumes and props to put on Shakespeare in only 25 minutes…doing it in the atrium was more fun because actors had a better sense and connection to the audience” said Grace A. ‘18 who played Lady Macbeth and Judge. As an audience member watching the actors so closely helped you engage with every person on stage, and it was also really funny! All in all, this play was one for the books! For many students, this was their last fall play at SIA, and it was a great play production to end on. Congratulations to all of the cast and tech crew for putting on such an enjoyable show. This entry was posted in The Arts and tagged play, shakespeare, twelfth night on November 22, 2016 by The Quill Editors.